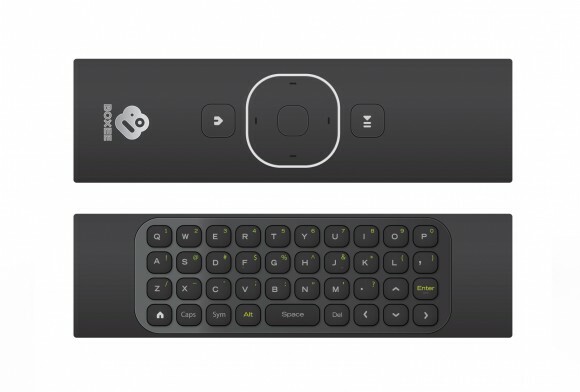 Now that the public beta of boxee is available, I headed over to the site to see what all the fuss was about. To be honest, I don’t think I’d bother downloading the software until they release the hardware, but the photos of the remote control have already wet my appetite. In a world drowning in 1000-button remotes (of which we use about 5 buttons regularly) it’s nice too see some bravery. Whether or not it’s over-simplified is yet to be seen but for now it’s beautiful at least.